Two pilots flying separate aircraft in Arizona reported seeing a UFO on Feb. 24. The incident took place in the southern part of the state around 3:30 p.m., between the border with New Mexico and the Sonoran Desert National Monument, which is about 40 miles from Phoenix. 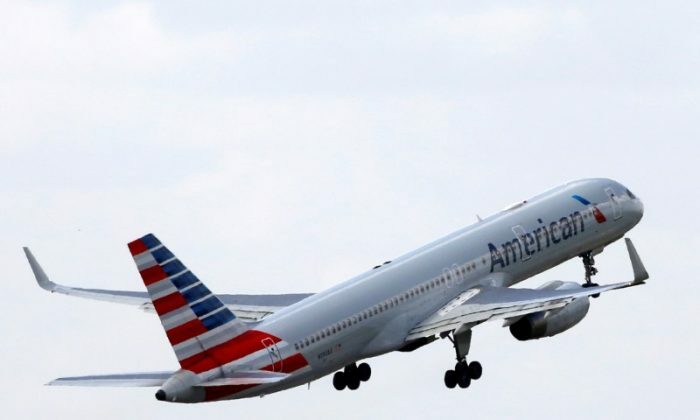 One pilot was flying an American Airlines plane while the other was flying for Phoenix Air. An audio recording of the calls from the pilots was obtained by The Drive. The first report came from the pilot of the Phoenix Air Learjet, asking the Albuquerque Center if traffic had passed above them. The controller replied, “negative,” meaning no aircraft had passed above the jet. The two planes were flying east at about 37,000 feet. A representative with the Federal Aviation Administration (FAA) said the incident didn’t appear to be written up and the supervisor at Albuquerque Center seemed unaware of the event. A similar incident in California last October prompted the military to launch USAF F-15s to investigate. The region in Arizona is known for being highly active with military aircraft, noted The Drive. According to A&E’s “The Lowe Files,” there have been thousands of reports of UFO sightings and alien abductions across Arizona in the past 70 years. KTAR reported that from 2001 to 2015, more than 4,500 reports of UFOs poured in.